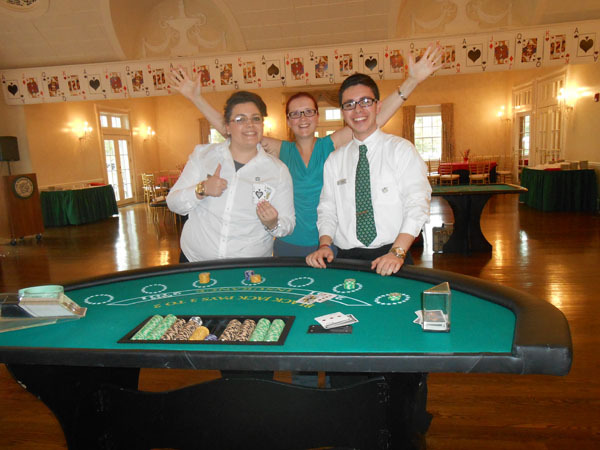 What’s Up with Casino Parties? 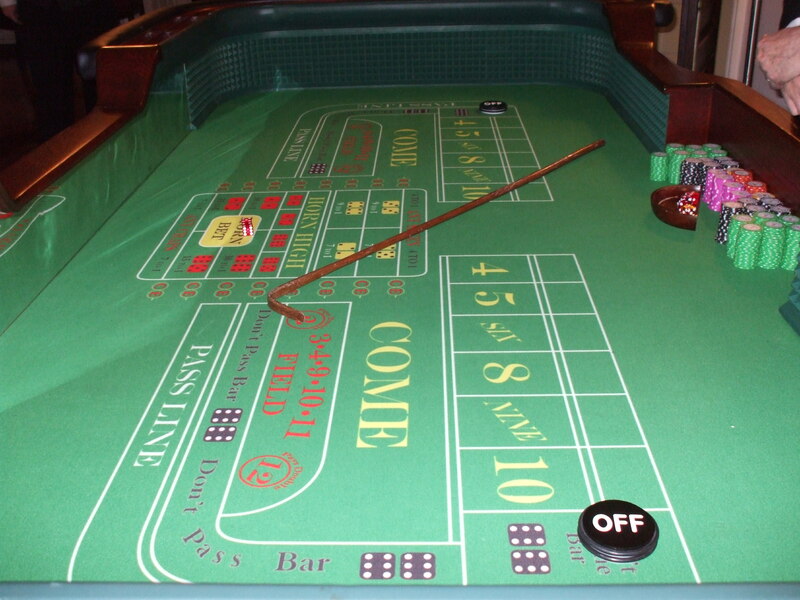 This is no secret and there are fewer thrills more captivating than the roll of the dice. Or the luck of the draw. Or the spin of the roulette wheel. Or whatever suits your fancy. There is just something inherently exciting about games of chance. It is also not a secret that you can’t be a winner all the time and this is why some avoid going to real casinos where actual gambling takes place and fortunes are sometimes gambled away. However, at casino parties, this isn’t a problem since no real money is involved. What is used instead is fake money or funny money printed for casino parties. Some organizers even provide specially printed custom printed funny money at the client’s request. Since this isn’t real money, party-goers would not feel inhibited and would feel free to raise the stakes as high as they’d like! 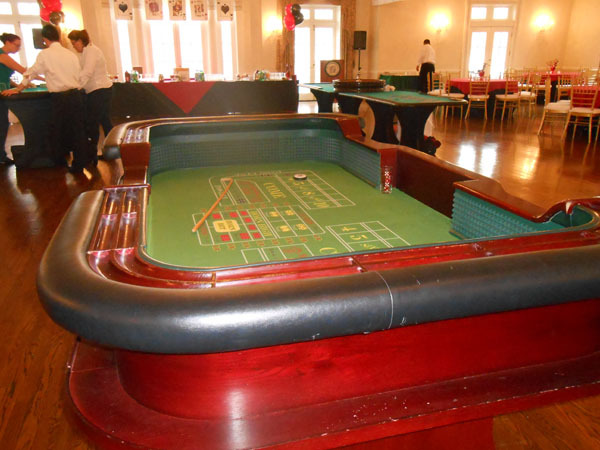 Access to a casino might be a problem for some but in the case of casino theme parties, the casino comes to you! 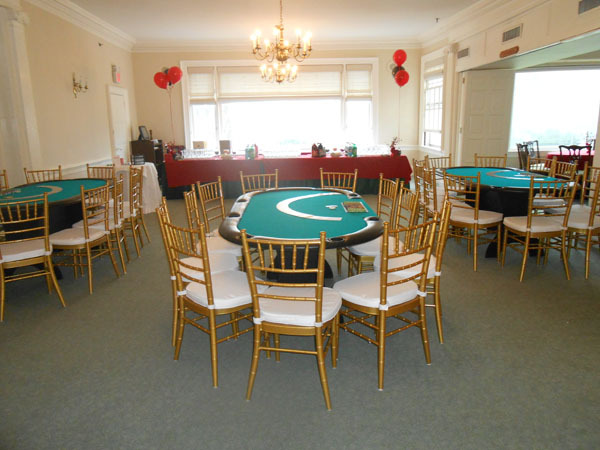 Professional casino party organizers rent such equipment and all you have to do is provide the venue like the backyard of your house and specify a time and then you and your mates will be set to have a night of excitement. 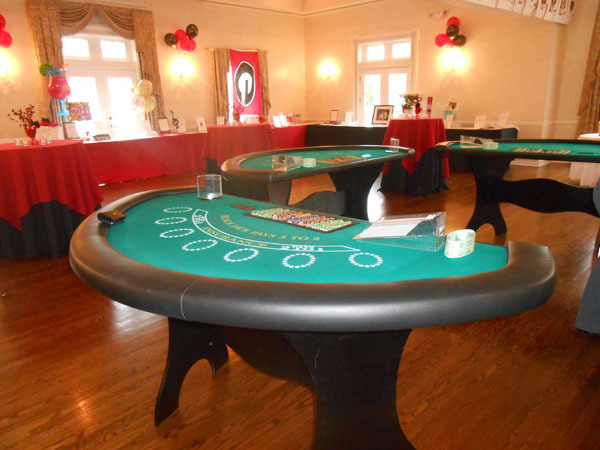 Right now, organizing your own casino themed party has never been easier with professional organizers like Casino Parties LLC on www.casinopartiesllc.com providing all the necessary hardware and dealers. So why not try to have one for your own and see for yourself what the fuss is all about?